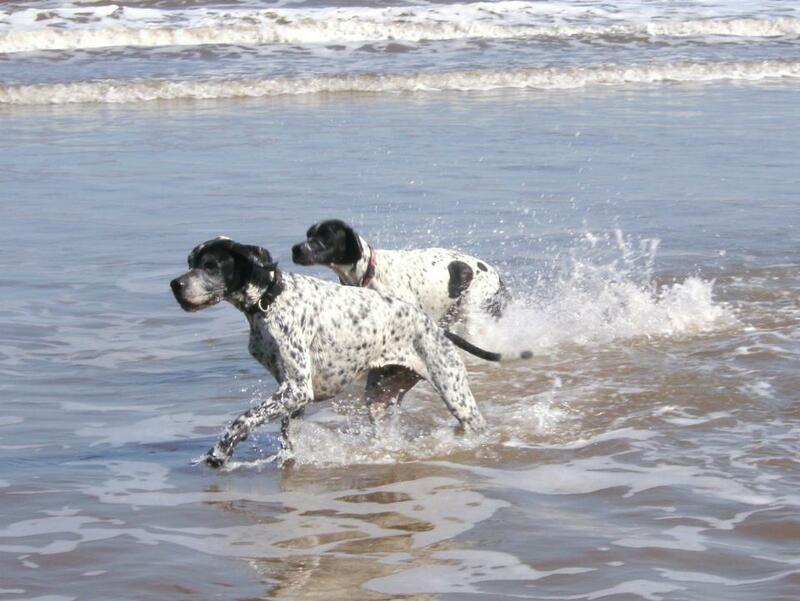 Sadly my mum passed away November 2011 but the Meadowpoints will continue in my hands and we hope to make mum proud. 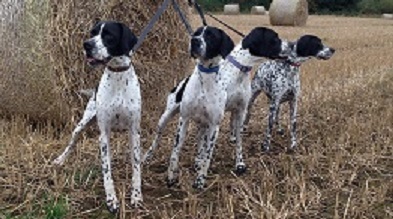 We are only a small kennel and my pointers are first and foremost pets, living in the family home. They stay with me for life. 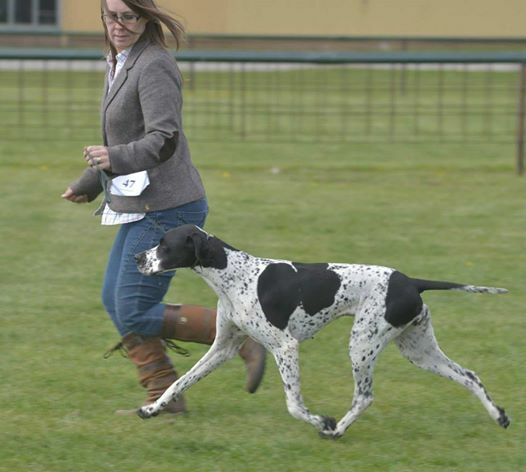 Freya has now retired from the show ring, passing the veteran baton on to her daughter, Diva. Rumer has also retured as she never really ejoyed showing. Skylar and Forrest are currently out and about at shows, with Skylar doing extremely well! 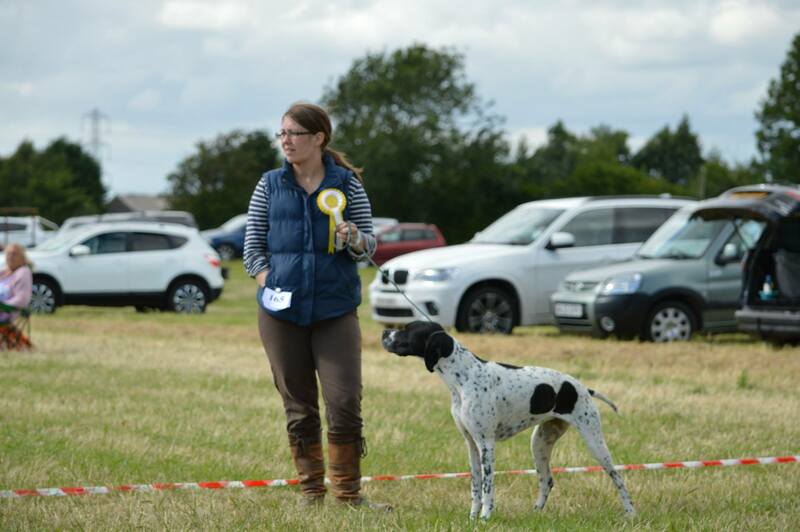 I am on The Pointer Clubs Judges B list and also The Scottish Pointer Clubs Judges B List.